Farming minster George Eustice has approved a four-year trial of genetically modified (GM) potatoes at The Sainsbury Laboratory in Norwich. The trial site, which is at the John Innes Centre, must meet various restrictions, including maintaining a width of 20 metres around the GM plants, and not exceed 1,000 sq m in size. 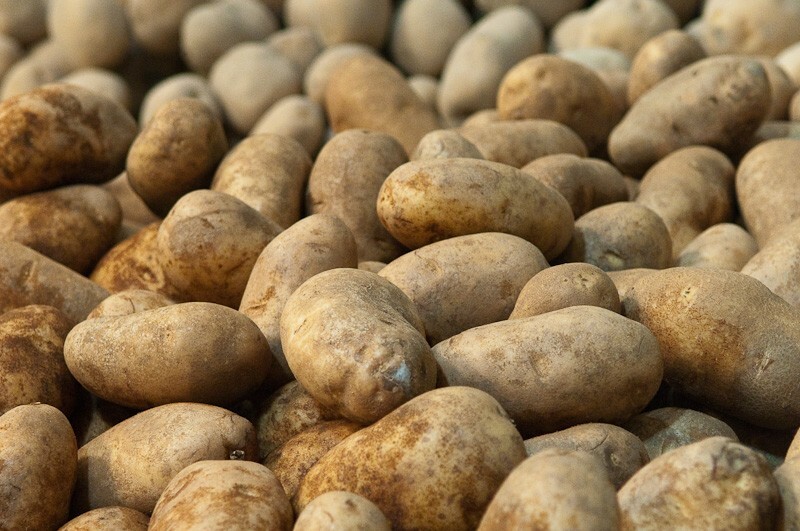 The trial will look at the effect of various genes on potato late blight resistance. In a letter of consent at the end of April, released without any promotion, Eustice wrote that he has “taken advice from the advisory committee on Releases to the Environment and Natural England”, and agreed the terms, limitations and conditions of consent with the Food Standards Agency in terms of health and safety to humans. Anti-GM campaigners have criticised the decision, saying that field trials will be conducted without the usual preceding glasshouse experiments. A multi-stakeholder objection was lodged against the trial signed by 33 organisations including farmers, scientists, retailers, caterers and environmentalists. Concerns included food safety, risk of contamination and the fact the potatoes “will be of no net benefit to society”. Westminster has previously stood in favour of GM and "science-led" decisions, while the governments of Scotland and Wales have banned any cultivation of GM foods.